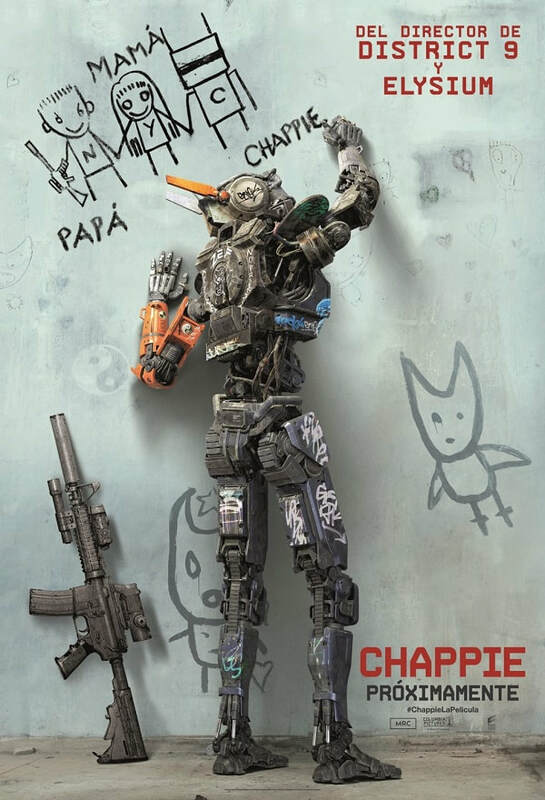 Chappie (2015) | Movie News & Review | - Pop Movee - It's about MOVIES! Deon: I can't save you, Chappie. The problem is much greater than your battery. Deon: Because you are conscious. You can't be copied because you're not data. 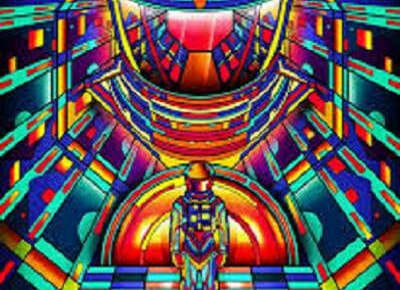 We don't know what consciousness is, so we cannot move it. 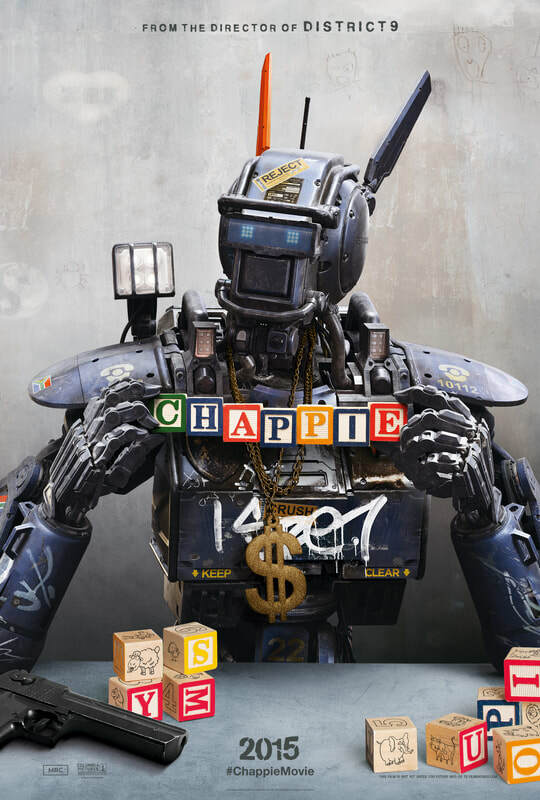 Chappie: Why did you build me to die maker? Deon: I didn't. I built you to live. 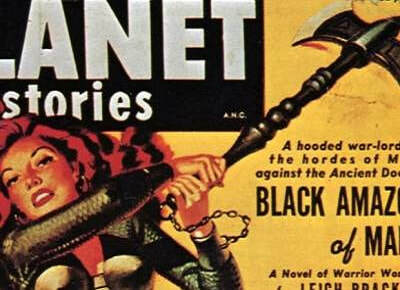 ​In the near future, a mechanized police force patrols the streets and deals with lawbreakers -- but now, the people are fighting back. When one police droid is stolen and given new programming, he acquires the ability to feel and think for himself. 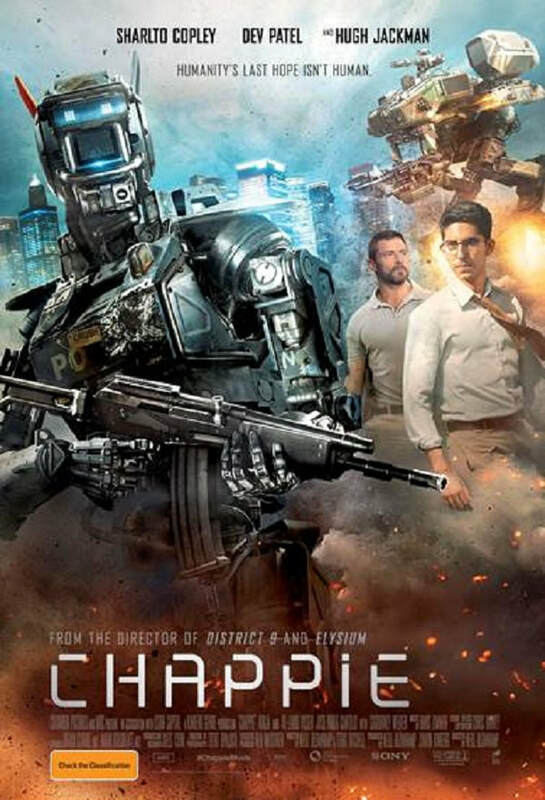 While the robot, dubbed "Chappie (Sharlto Copley)," puzzles out human behavior, the authorities begin to see him as a danger to mankind and order; they will stop at nothing to ensure that Chappie is the last of his kind. 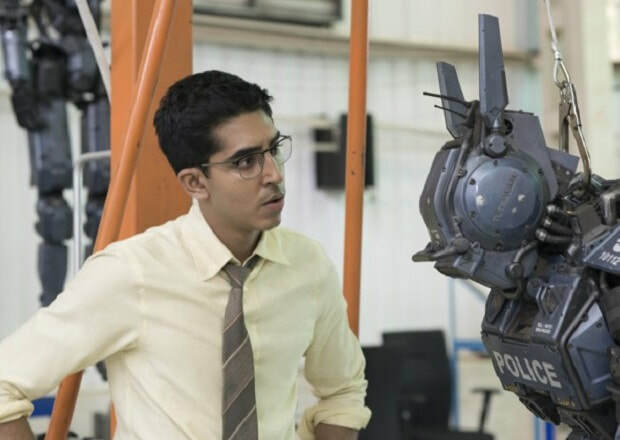 CHAPPIE is a confused film; full of half-developed ideas struggling to find form as the necessity of action-driven movie-making wins out over the possibility of a thought-provoking, original work of science fiction cinema. Neil Blomkamp's is in real danger of becoming the next M. Night Shayamalan if CHAPPIE is anything to go by. DISTRICT 9 was unique, ELYSIUM was daring but misguided and CHAPPIE is just derivative. This may be a harsh assessment, but it's a truth that Blomkamp is going to have wrestle with and resolve before he starts his next project; a foray into the ALIEN franchise that has been so skilfully realised by the likes of Ridley Scott and James Cameron previously. Blomkamp does not lack imagination, but he needs to bring stronger writers into his film-making process because his strength is capturing the performances and the action; not providing the narrative framework for it. 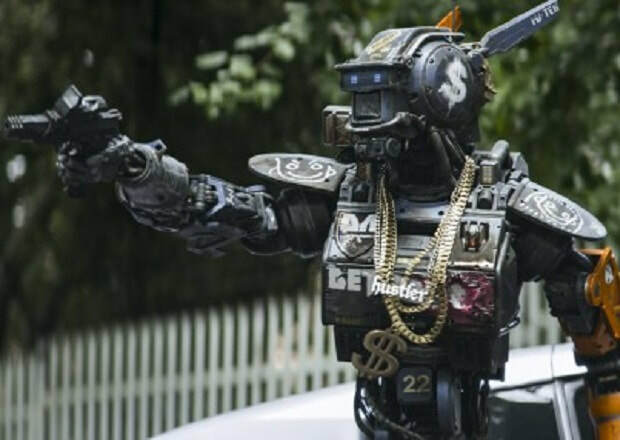 Chappie is packed full of ideas, but most of them go nowhere as the film’s story progressively devolves into a by-the-numbers action story that ticks the list of standard genre tropes. Sharlto Copley plays the central character of Chappie, a CGI motion-capture police robot that resembles a cut-price version of Robocop. 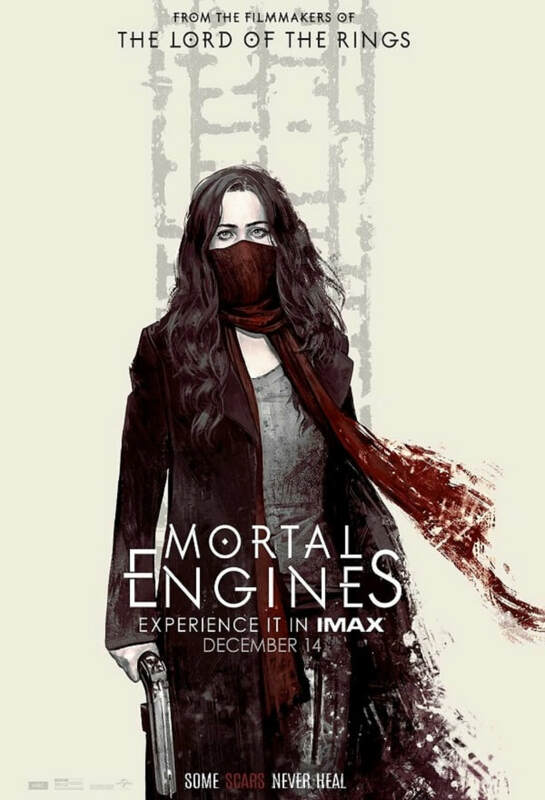 The film is Copley's third collaboration with Blomkamp and, with each successive role for his Director-of-choice, sees his role as a human character devolve to the point of being NOT human. In CHAPPIE, his character is meant to serve as a counter-point to humanity's loss of morality but the insistence that the robot develop like a human, starting as a child and learning through trial-and-error, leads to some one-off funny moments but falls flat more often than not. 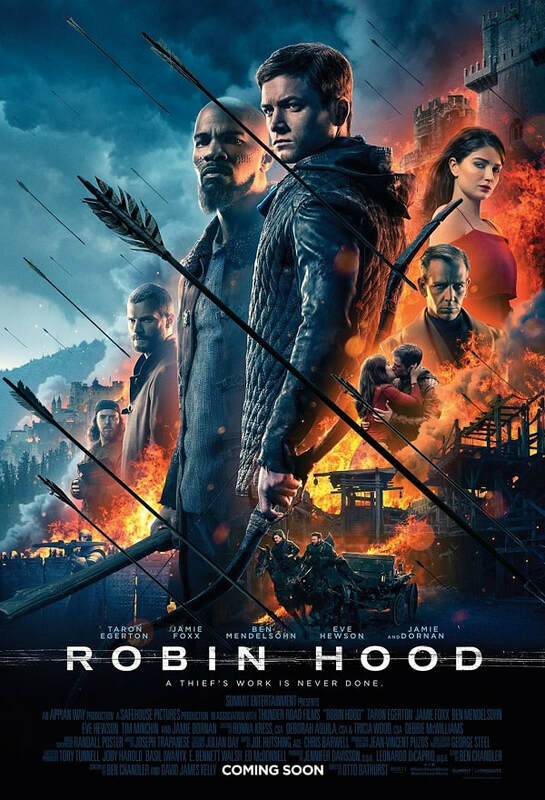 The character’s evolution into some kind of Gangsta criminal feels incredibly forced and done so only to extract maximum benefit from the presence of South African Rave Rap duo Ninja and Yo-Landi Visser. These are two of the oddest characters to ever grace the screen, as Blomkamp asks very little of them in an acting sense. 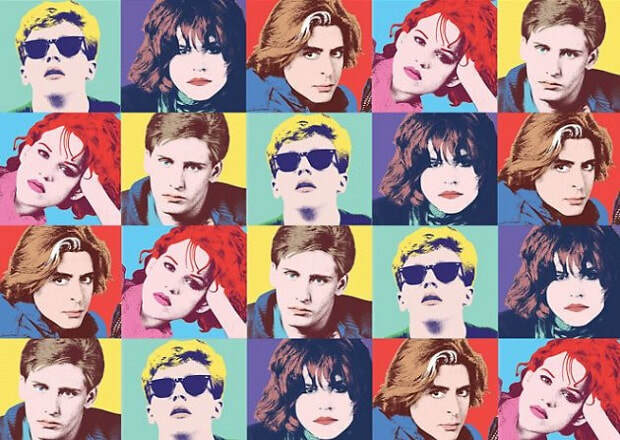 Their presence brought back memories of Francis Ford Coppola casting his daughter with no acting experience, the now acclaimed film Director Sofia, in THE GODFATHER PART III when Winona Ryder pulled out of the Mary Corleone part. Blomkamp sure must like them because they are front and centre throughout the film while the professional actors such as Dev Patel, Hugh Jackman and Sigourney Weaver play second fiddle throughout. 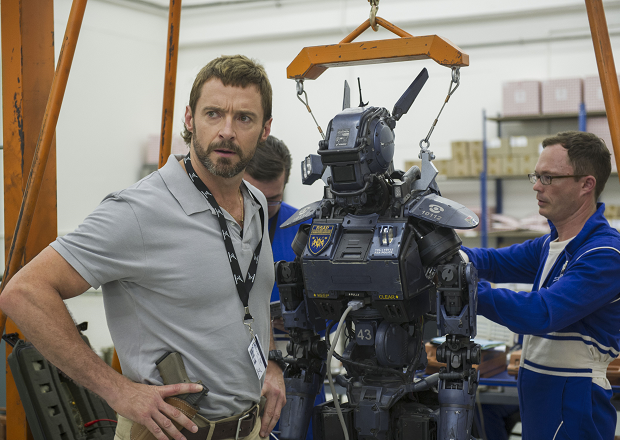 Special credit must go to the CHAPPIE Make-up and Wardrobe team who manage to make Hugh Jackman as visually unappealing as can be, with his multi-coloured mullet and high-waisted hunting shorts. It’s take a special kind of team to make Hugh Jackman look ugly! His bad wardrobe is perfectly matched to his one-note performance as the villain of the story, Vincent Moore. Blomkamp, alongside writing partner & wife Terri Tatchell, never quite work out how to harness the moral dilemma Jackman’s character exhibits early in the movie upon learning that Patel’s Deon Wilson has created an artificial intelligence. 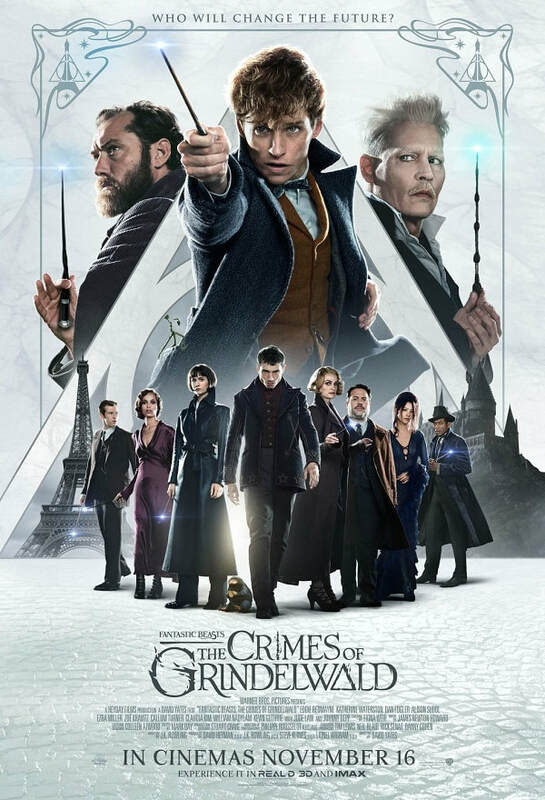 By the Third Act, Jackman has turned into an all-consumed psycho whose only motivation is to enable his own robotic creation and let it loose upon humanity. Dev Patel doesn’t fare much better. Sadly, his role as Chappie’s “Maker” oscillates on all fronts between ineffectual and irresponsible. 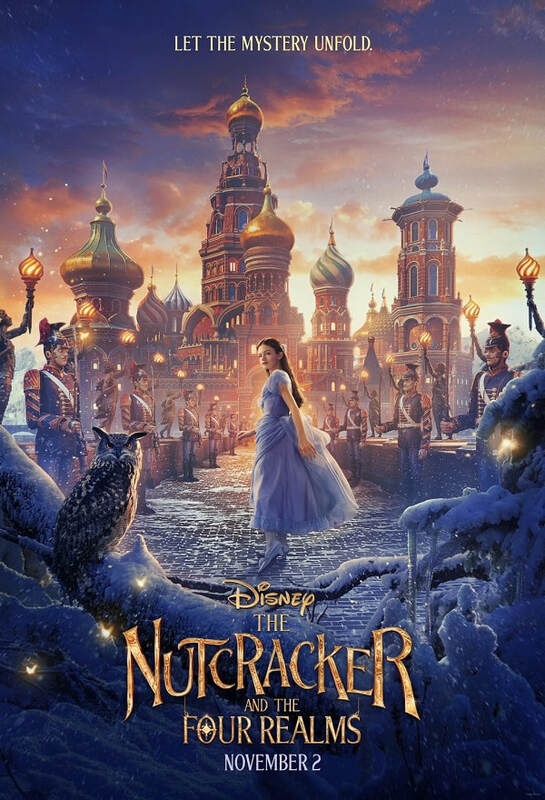 His relationship with Ninja and Yo-Landi, whose characters in the film are known as Ninja and Yolandi (go figure…), is never clearly defined. At points he seems happy to associate with them and then, in others, admonishes them for not treating Chappie as a revered creation. 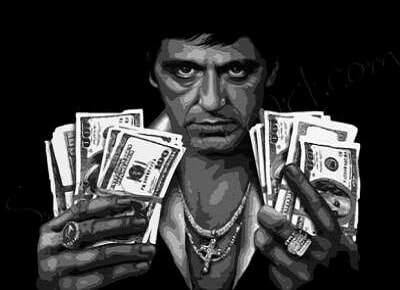 Only when Ninja sticks a gun in his face, does he back off! The actress who fares the worst in CHAPPIE is Sigourney Weaver. If she’s as tired in real life as what she appears in this film, Blomkamp may want to reconsider using her as Ripley in the Alien film. Weaver looks like she’s acting in every scene and never feels like she’s come-to-terms with her character, Michelle Bradley, the CEO of the fictional Tetravaal military engineering company. All of this is very frustrating, as CHAPPIE tries to examine the relationship between science and faith. It tries to comment on the balance between evolution and devolution of humans and humanity within specific social contexts. It tries to explore the possibility that humanity’s better traits, such as creativity and determination, will always prevail to help extend knowledge and understanding. In short, it tries to aspire to be something meaningful. Unlike its namesake character however, CHAPPIE the movie is unable to reboot and transfer its consciousness to overcome the perception that the cinema-going part of the human race need only violence, noise masquerading as music and excessive foul language to be entertained.